I can say that I am blessed with pretty clear skin except for the occasional zit here and there when my hormones are off the charts during the time of the month. 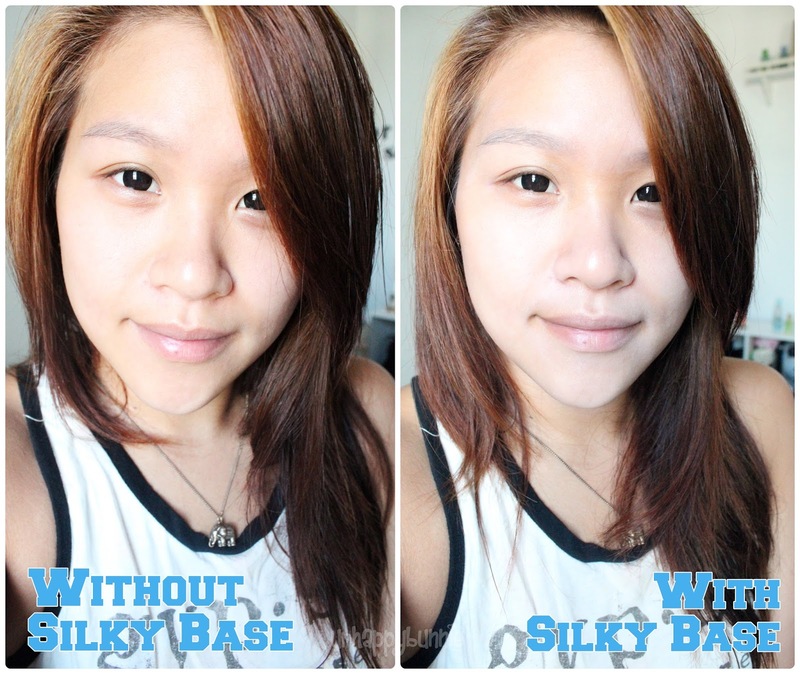 The only skin problem I face on a daily basis is my dark under eye circles and my dull, uneven skintone. I really can't do anything with my dark circles except conceal them and for my dull skin, well, brightening creams don't have that much effect on me. I have to result to using BB creams and foundation to achieve an even skintone and then I have to at least use a bronzer to add dimension on my face. I've tried quite a number of primers and bases and I'm grateful to find a few that held my makeup up but never one that instantly brightens the face and gives it an even tone. Lucky for me, I was sent this unique product to try out. This is the I-MIIX Magic Capsule Silky Make Up Base by Catalina Geo. 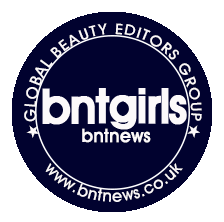 When I went over the product list for my August BNT Beauty Box, it actually told me that I would receive the Catalina Geo Color Capsule Makeup Base and I was really surprised to receive the same product in a different brand and packaging. I had to contact BNT to find out why I received something different and I got an answer. Apparently nobody noticed that my box was packed with a different product and all the other girls had received Catalina Geo. Good news is, it is the same exact thing since I-MIIX is a brand released by Catalina Geo. The Magic Capsule Silky Makeup Base is made up of color correcting capsules and essence that wold moisturize the skin and at the same time enhance the longevity of makeup. It is oil free and good for sensitive skin. I'm not entirely sure how many shades of this Magic Capsule Base are in the market but under Catalina Geo's Color Capsule line they have 5: pink, violet, green, white and blue. I'm assuming I-MIIX has the same colors but don't quote me on that. The colors are color correcting and I'm gonna give you the basic run down on what certain colors will do to your skin before I jump on my actual review of this product. I know the Color Capsule Base doesn't have it in yellow but this is a good guide in knowing your color correcting primers and concealers. The I-MIIX Magic Capsule Silky Makeup Base is pretty and fascinating to me. I have gotten the pink shade. The color is in capsules and when you press the pump it breaks the color capsule and a mix of the essence and color is released. I really do like texture of this product. It feels like a very light face lotion and has a floral scent to it. It doesn't feel slippery or slimy like those silicone based primers and bases. My skin didn't feel hydrated but it also didn't feel dry at all upon application. It instantly gives me a brightened look and it evened out my skin tone especially on the areas around my nose, lips and chin. It slightly made my dark circles better. I find that I don't really need to use a foundation or BB Cream but I could just use a concealer on my eye bags and be good to go. As for extending the life of the makeup, I don't think it does anything at all. I would say it would make my makeup last for 4 hours maximum. It isn't good with oil control on a very hot and humid day and I would be oily after only an hour. I guess that's probably the reason why I'm not totally sold on this product. Mind you it gives you an absolutely gorgeous and flawless look when you put it underneath your makeup but the problem is that look won't last you through the whole day. On lazy days I really have just been applying this product, concealer and I would fill in my brows to achieve a natural look. That's the easiest natural makeup up look I've been doing recently when I don't want to look like I had a restless night but I don't want to apply a ton of makeup. This product is something that you might want to consider but it is not making it on my list of Must Have Holy Grail products. I think there is something better out there on the market. I especially love the Amaranth Ultra Hydrating Cream that I have twice reviewed for a hydrated skin that has excellent oil control properties and makes your makeup last for more than 12 hours.